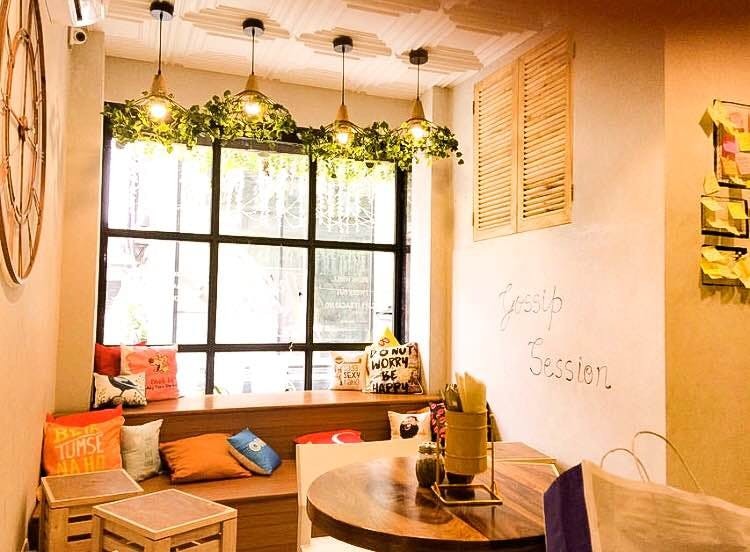 There's a newly opened cafe in the lanes of GTB Nagar, and it's an absolute catch. Sambookas has already started taking a dig at other cafes in the street with their classic and cosy interiors. The cafe is set-up adorably and you just can’t get bored of admiring the decor and beautiful lighting. The food served at the cafe is delicious too. DO NOT forget to try out their exceptional shakes and baked fries. In all, it is the perfect place to dine out with bae or a group of friends. Also, this cafe is very Insta-worthy. I couldn't really find anything that needed to be better.